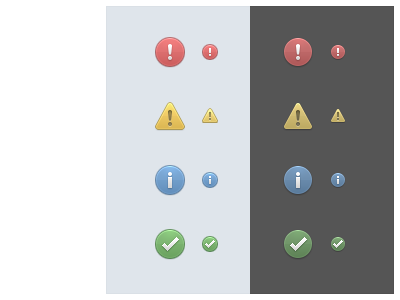 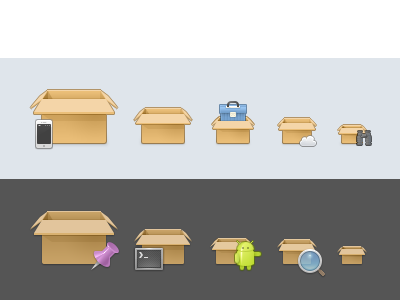 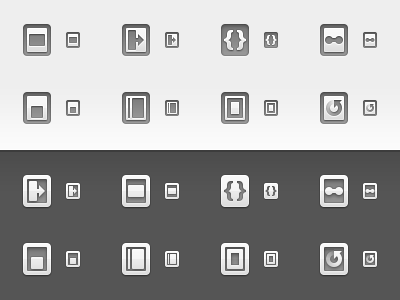 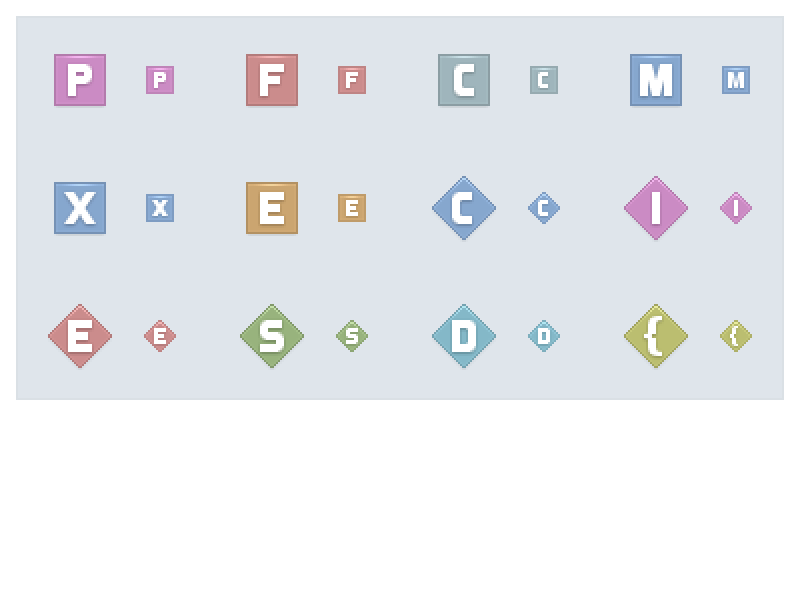 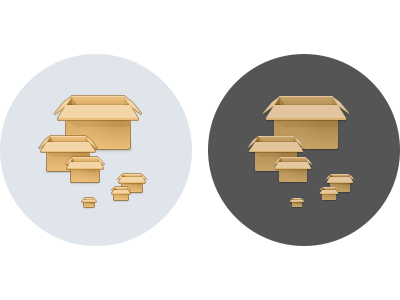 A selec­tion of menu-sized (32px) icons. 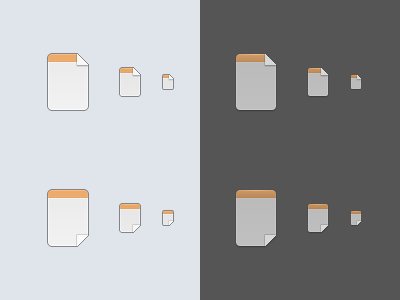 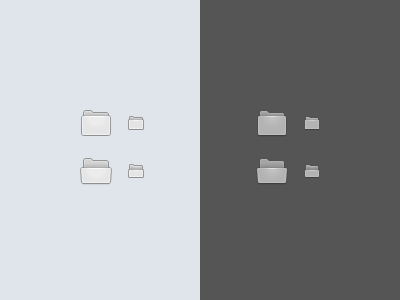 A few file type icons. 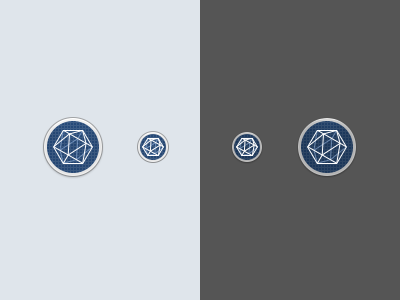 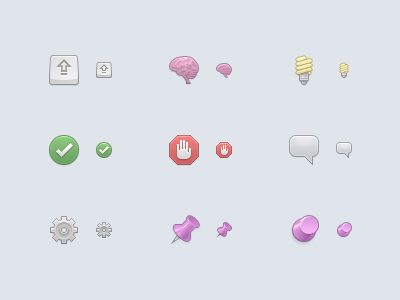 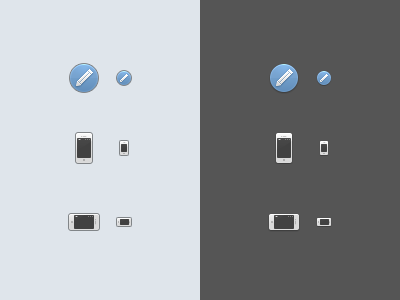 And a few project types icons. 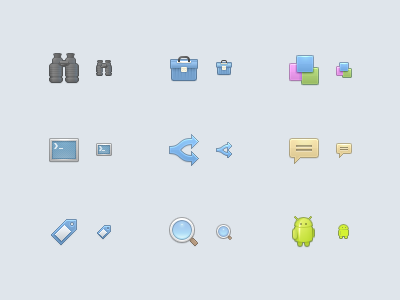 In fact, many more icons were designed.